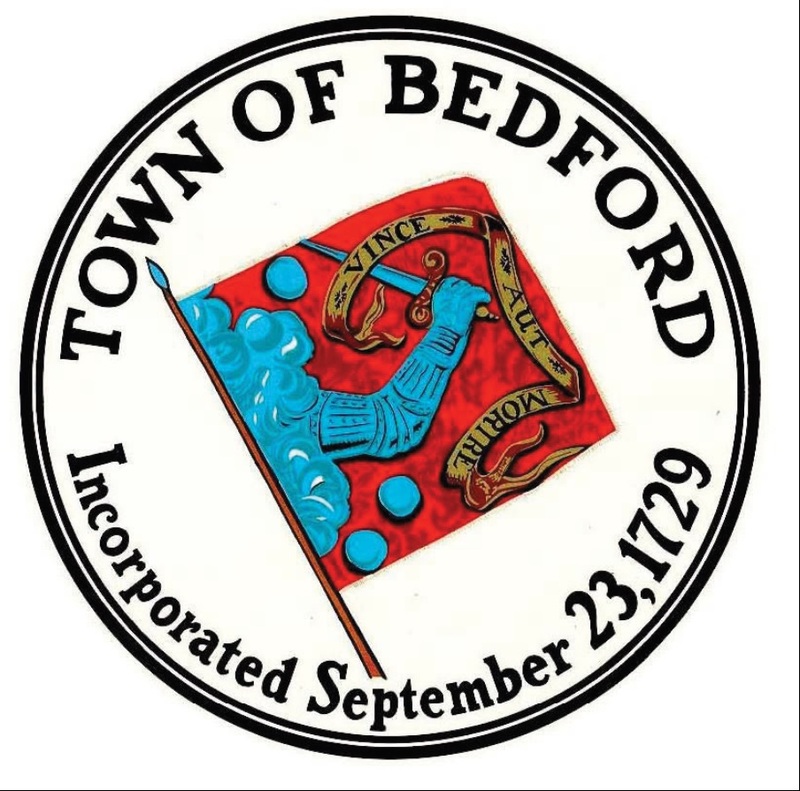 The Town of Bedford is currently conducting a town-wide needs assessment in partnership with the Center for Social and Demographic Research on Aging at the University of Massachusetts Boston. 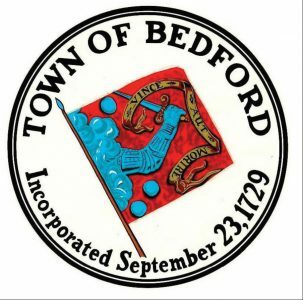 The demographic profile of the current and future trends occurring among Bedford’s aging population has been compiled, and survey to all Bedford residents age 55 and over has been completed. Next steps in this assessment includes a focus groups and peer community comparisons. The results of this study, which include housing and transportation questions expected in May of 2018 will inform the Town of the needs of the aging demographic and provide the opportunity for strategic planning now and for the future. • CrossTown Connect is a Transportation Management Association (TMA) that facilitates regional mobility by connecting and providing area transportation services and programs. These include services and programs particularly for older adults, such as accessible transportation services to medical facilities and shopping centers, and specialized and fixed-route services within and between municipalities. CrossTown Connect serves Acton, Boxborough, Littleton, Maynard, Sudbury, Westford and Concord. Most of the Councils on Aging in the region also provide shuttle services for older residents.